Here it is at 10PM and you are still working hard for us. Consistently, you have worked way beyond the call of duty. What can I say I haven't already said? When Walli and I met you and Kevin the first time, I know we could trust you to put all your effort into selling the house and you have done that, beyond our expectations. You and your team are hard workers who have handled all this with a serious, but friendly manner that at every turn has shown your trustworthiness and experience. Lorna, Walli, and Reta. We so appreciate your professionalism and selling our home. We feel blessed and as you know, it was a very traumatic time for us and your help on our last day will never be forgotten. Millie and Mike W.
We want to thank you for the effort and hard work you all did for both selling our house and buying our new apartment and explaining all details in that transaction. We are very lucky to have had you as our agent. Gord, especially you work so hard to close the deal on selling our house. Greg, you did an excellent job closing the deal for our apartment and going over the documents with me so I could understand everything. Bill and Ana W.
Kevin, we were delighted with our experience with your team, you have re-instilled our faith in the role of a professional agent. Our expectations were met and surpassed. Thank you for making this a painless process. We have already, and will continue to recommend you to anyone we know looking to buy or sell! 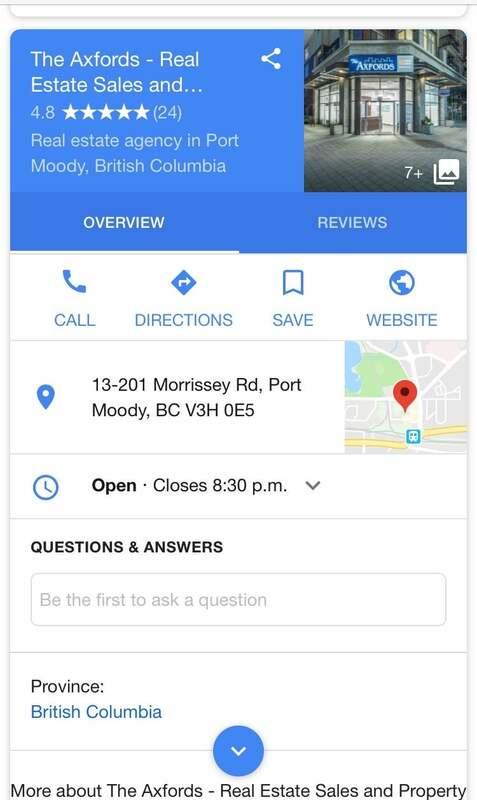 Shaun F.
Where can I recommend you for realtor of the year!! Thank you a million times for doing all this. We really appreciate it and a bit relieved that at last the right decisions were made when you got involved. John C. and Madhvi R.
Thank you for selling our house and looking after all the details on the new purchase. No small feat! Your experience and professionalism came in handy and was most appreciated! Brian & Janice D.
We met with Gord, Greg & Kevin in 2005 for the first time , the honestly , Professionalism & Excellent work they had done impressed us immediately. 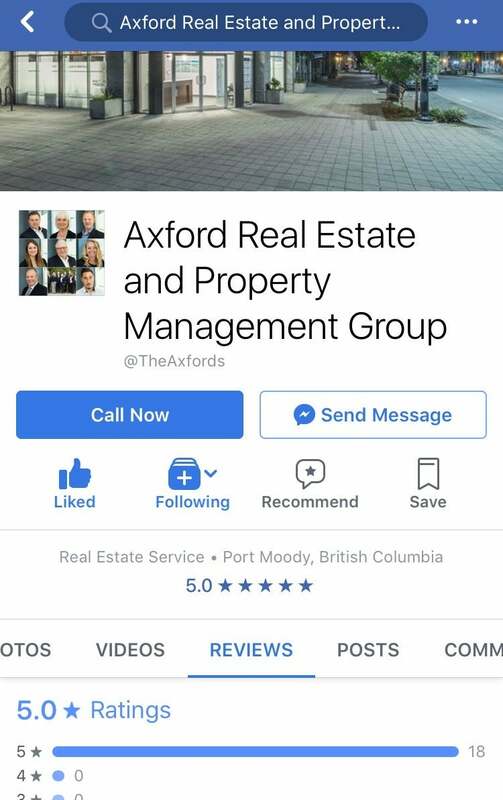 I am using the AXFORDS team since 12 years for our personal/family deals and for all my clients Real Estate needs as a Banker, Fantastic customer service EACH & EVERY TIME :) Thank you all Henny & Marc K.
We have had the privilege of working with the Axford family many times over the past 16 years, both buying and selling of properties. Gord, Cheryl, Greg and Kevin combined their expertise to find us what we wanted when buying our places. They also worked hard to sell our places and get us the best deal possible. You always felt like you were very important to them. Want to see what our clients are saying about us on Facebook and Google Reviews? Click below.